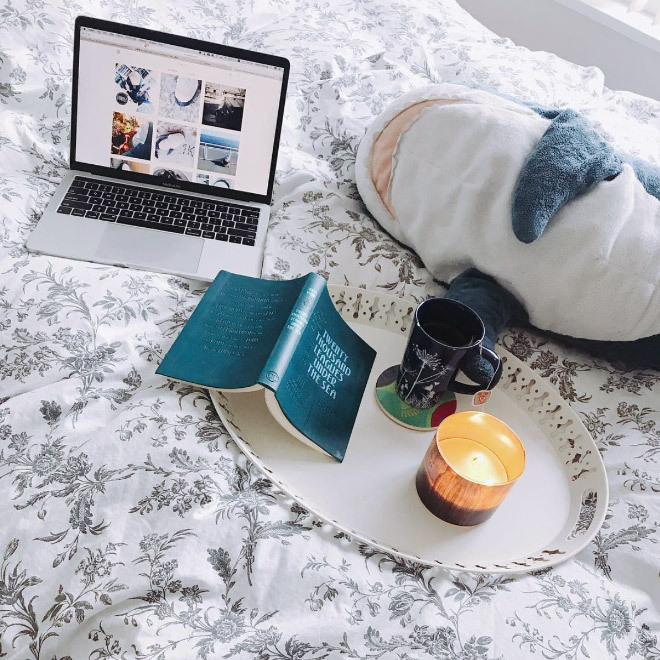 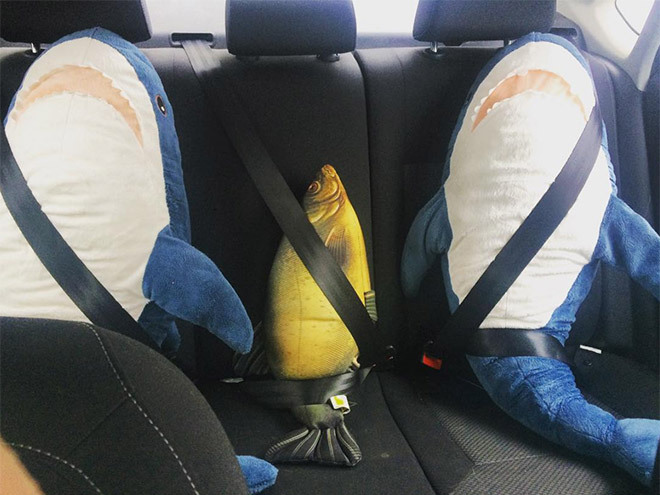 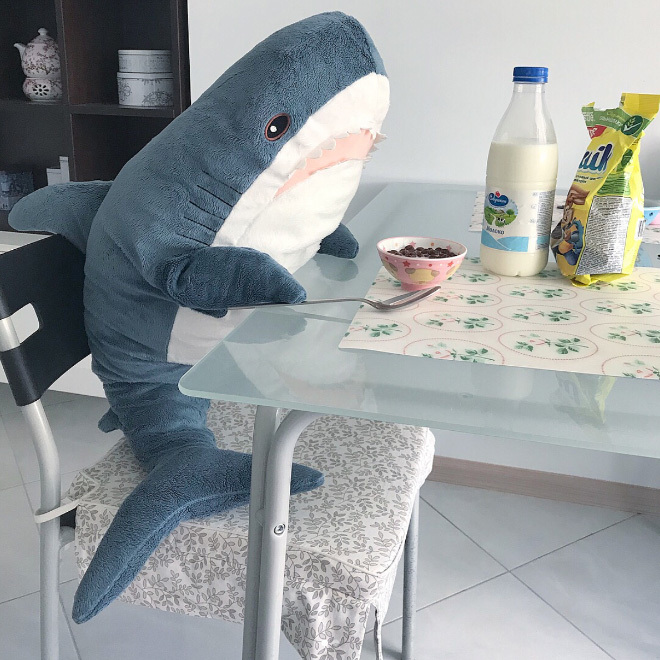 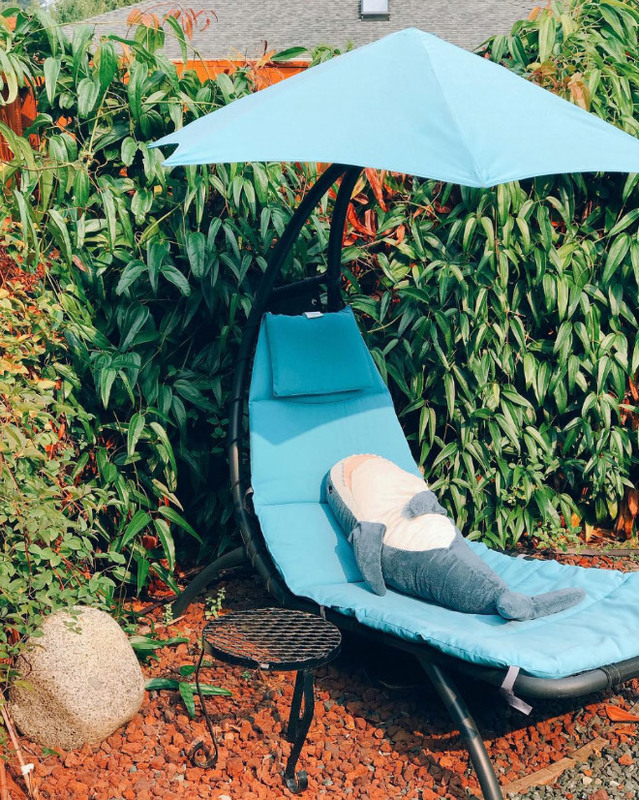 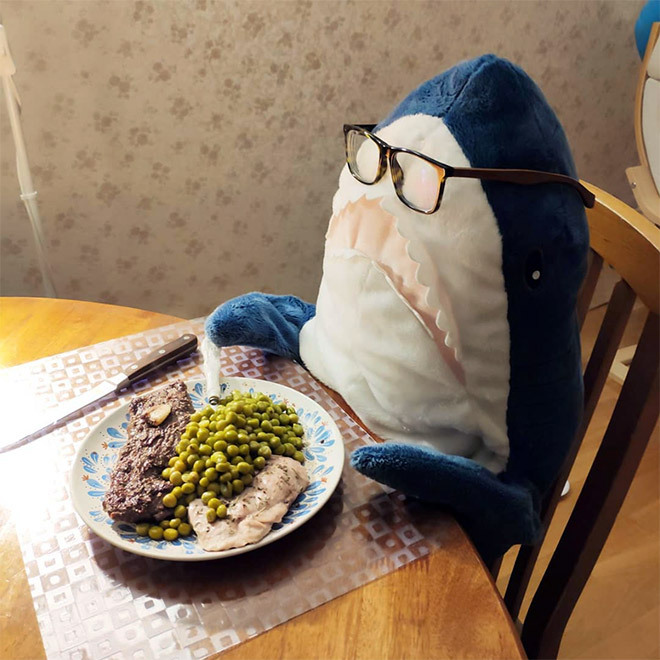 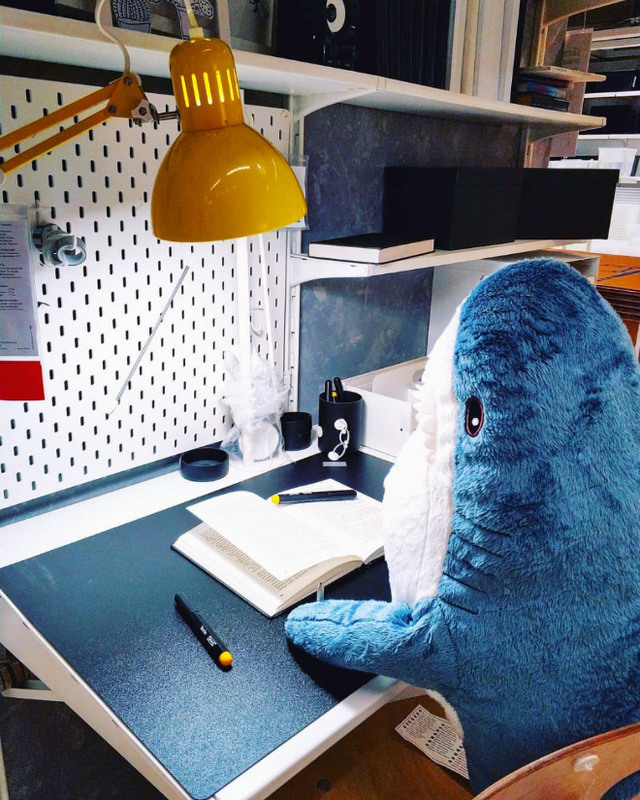 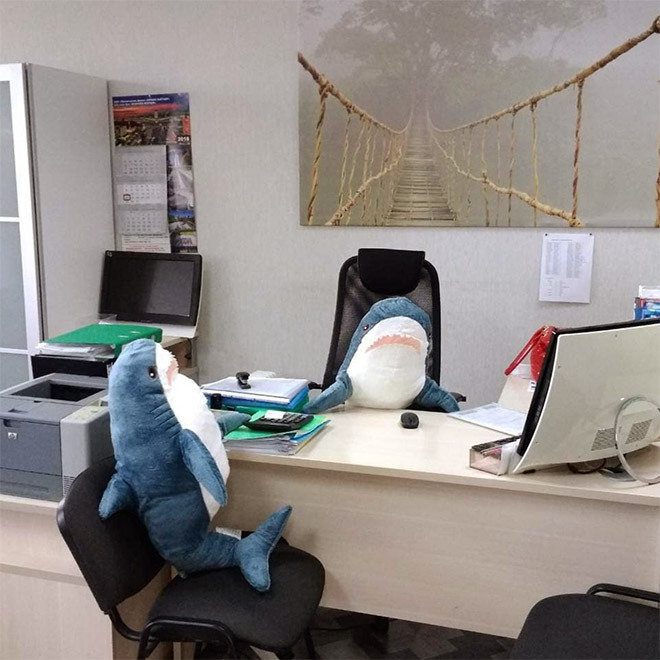 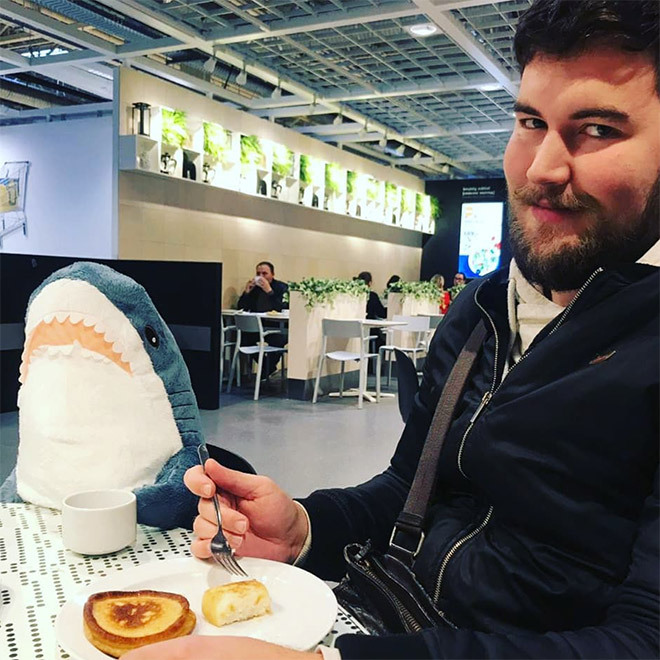 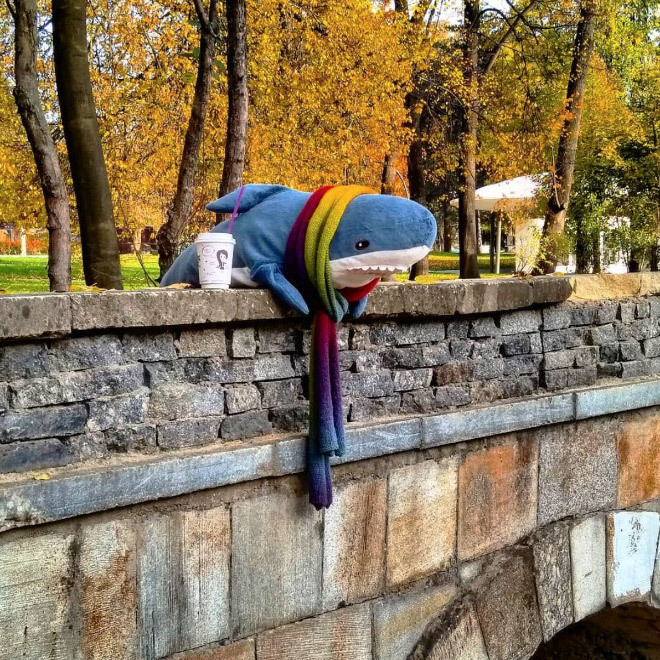 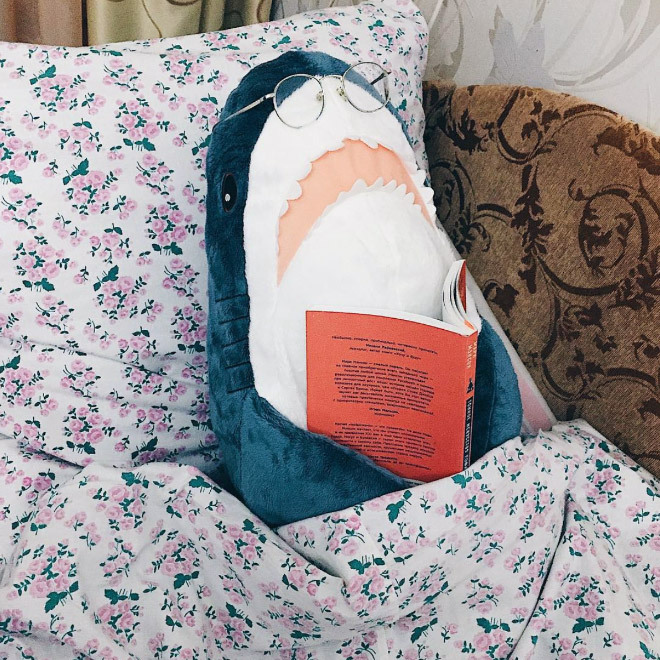 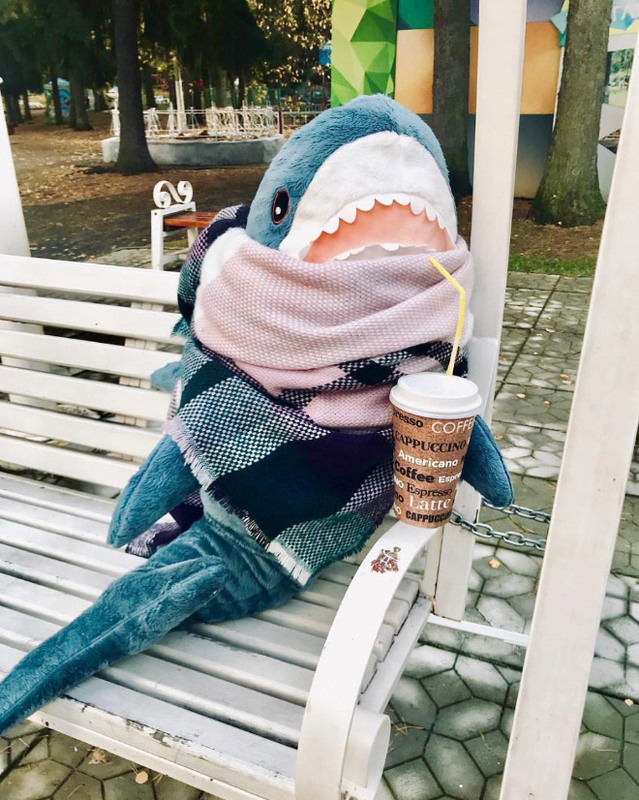 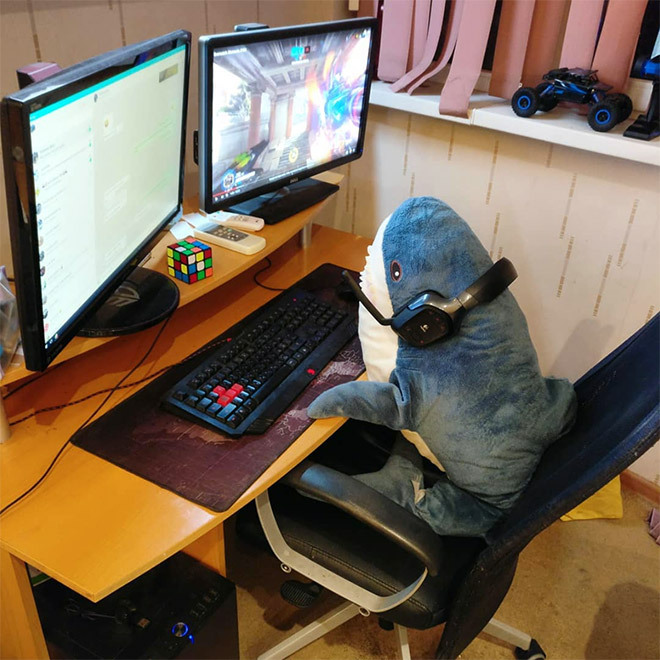 Blahaj the IKEA’s shark toy is going viral as people put it in various (and often funny) situations, snapping and sharing photos on Instagram. 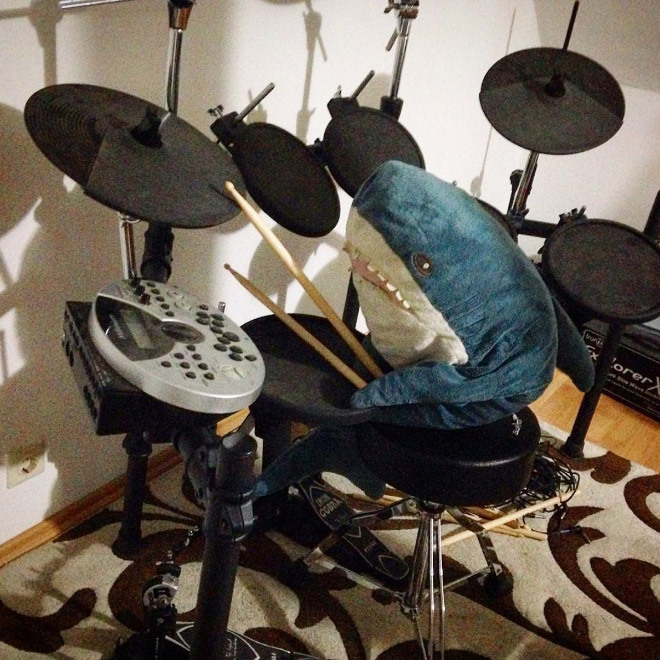 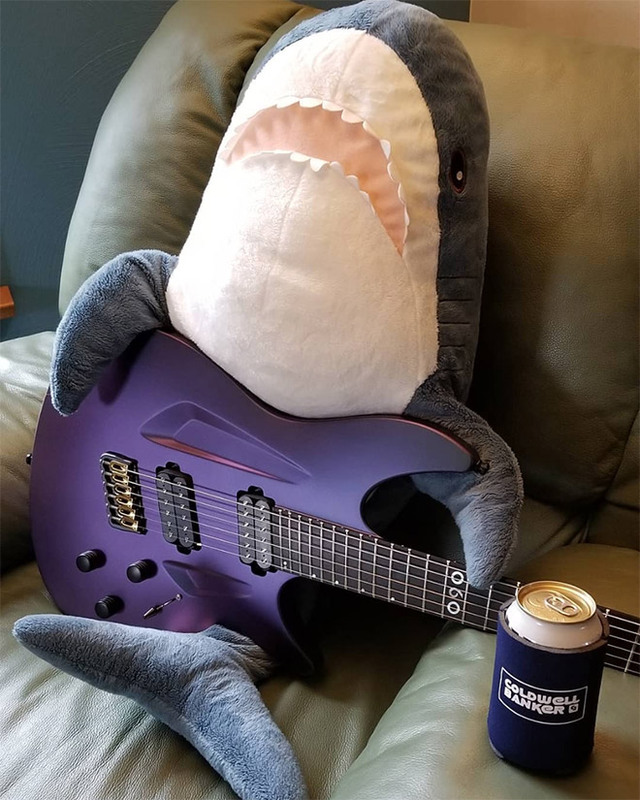 From playing a guitar to reading the morning newspaper, this shark is the star of many scenarios. 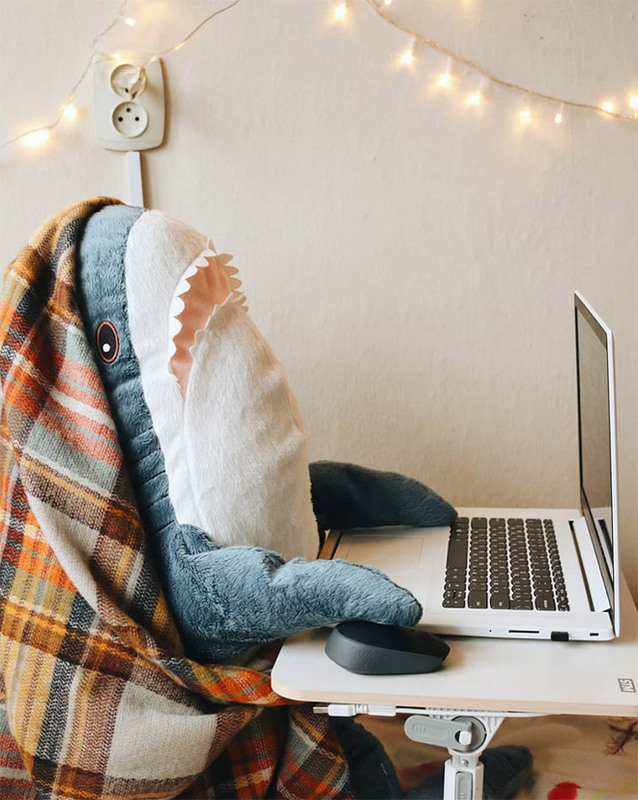 So, scroll down to see the best examples for yourself. 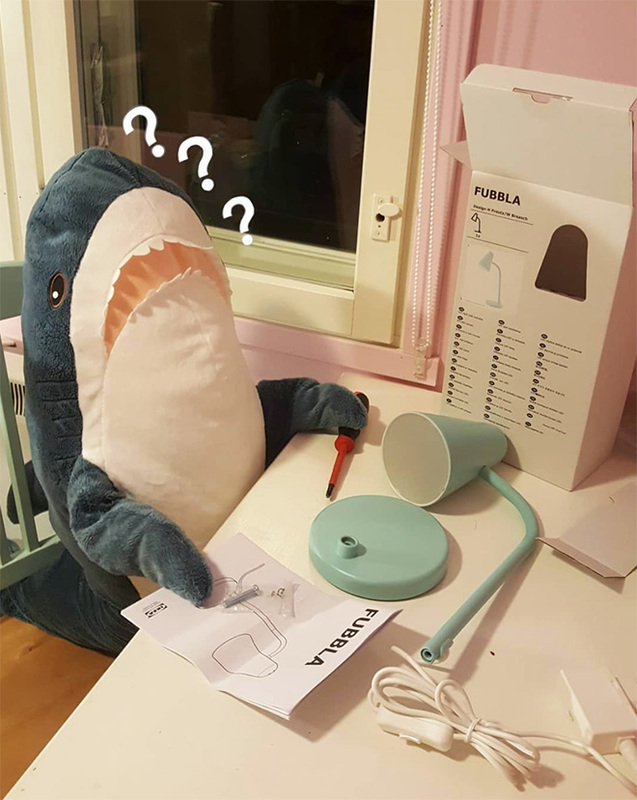 This toy shark in many family friendly situations and interactions with stylish furniture makes me feel good about Ikea! 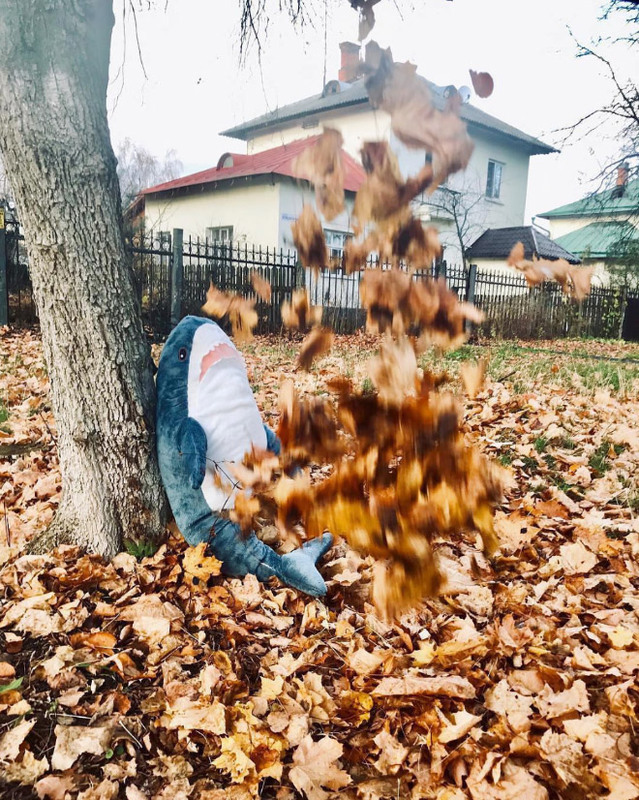 LAND SHARK!!! 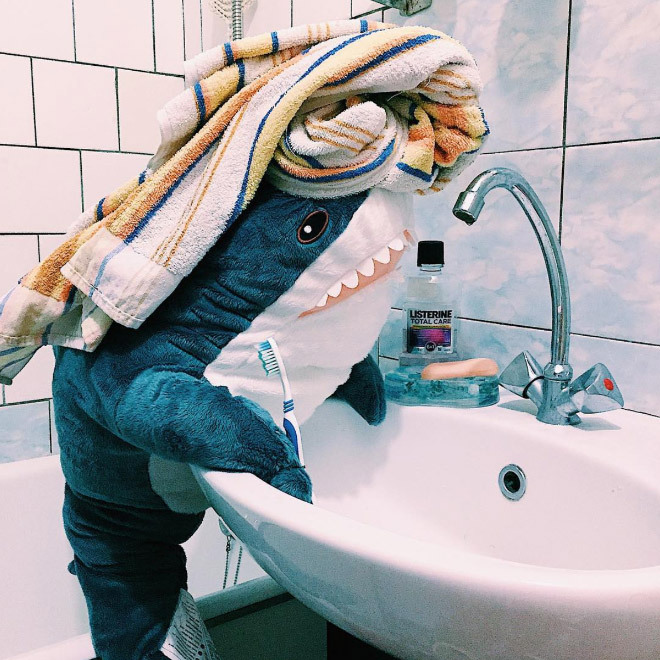 LAND SHARK!!! 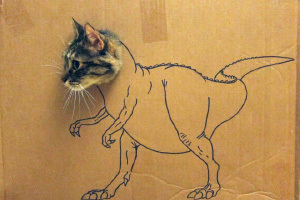 Run for your life! 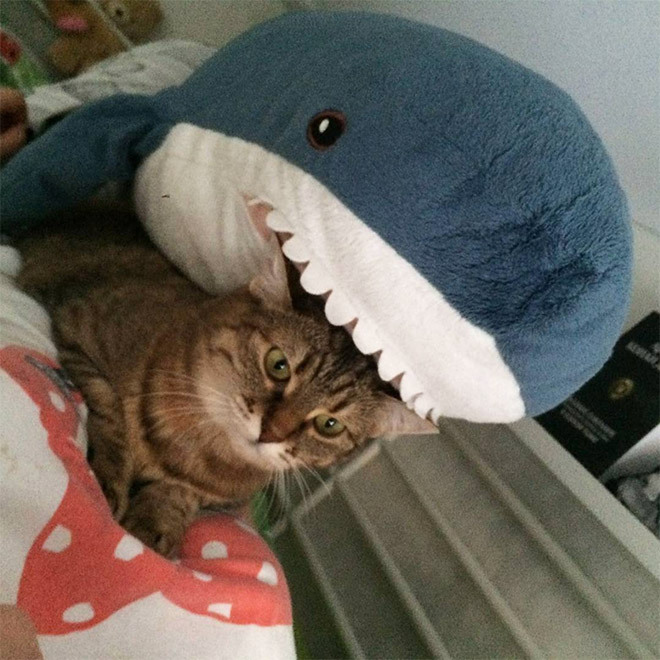 So apparently IKEA has jumped the shark. 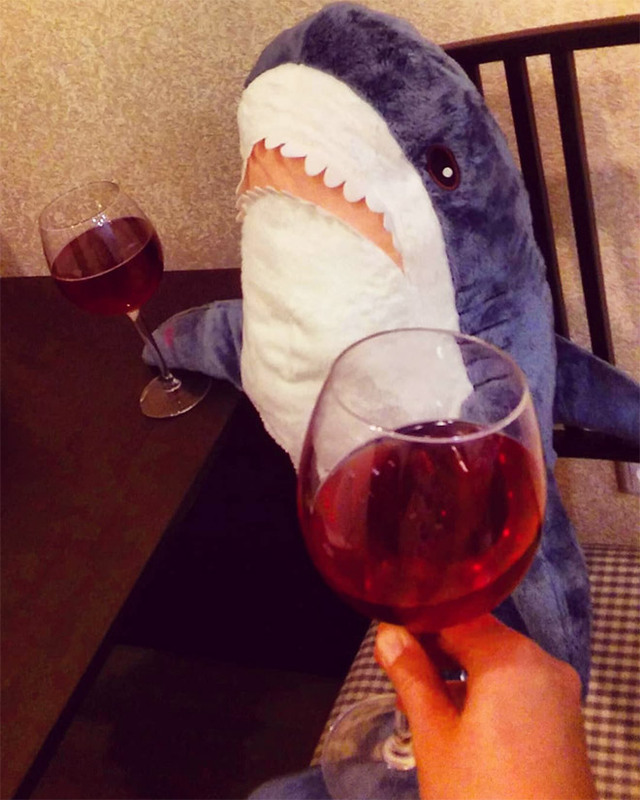 A few Blahaj and a ceiling fan = sharknado.